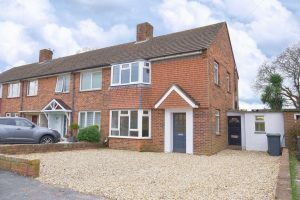 Spacious detached family home in the sought after area of Denvilles, Havant. 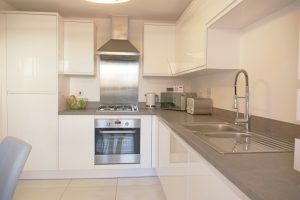 This property is offered CHAIN FREE. 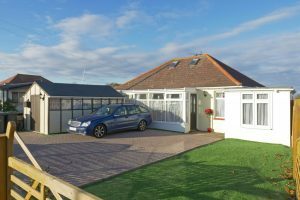 Two reception rooms, large conservatory, master ensuite and much more. Catchment areas for good local schools. 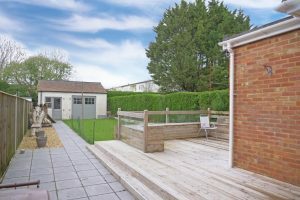 Call 023 9298 6555 to book your viewing. 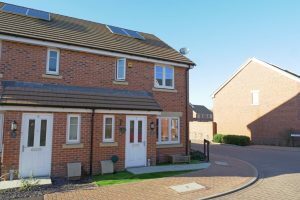 Are you looking for a modern three bed home with a garden and garage? 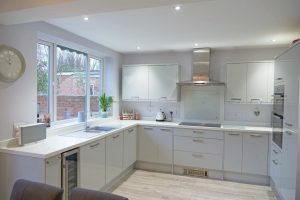 If so we highly recommend a viewing of this property!Situated in a sought after location this lovely home offers a NEW kitchen and recently fitted bathroom. GREAT SCHOOL CATCHMENT AREA. Call 023 9298 6555 to view. 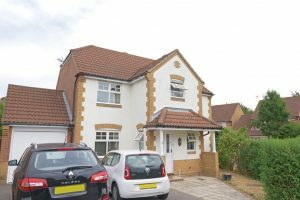 Great opportunity to purchase this great family home.Offering many great features including 3 bedrooms, ground floor WC, spacious driveway parking for several vehicles, large garden, spacious lounge/diner and separate utility to name a few, we recommend a viewing to appreciate all it has to offer. 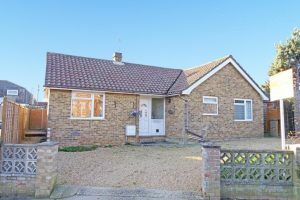 Nestled in the rural village of Westbourne, you will find this quaint 2 Bedroom Bungalow For Sale.Featuring a West facing Garden and spacious Driveway,this lovely home has the additional benefit of a detached Garage.Call us on 02392 986 555 to view and fully appreciate all that it has to offer. 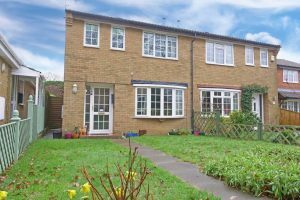 Are you looking for a Modern, 3 Bedroom, Semi-detached House with Garden? 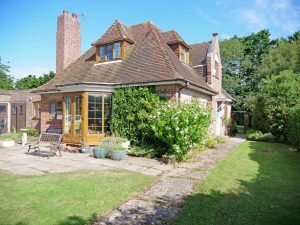 If so then we highly recommend a viewing of this property! 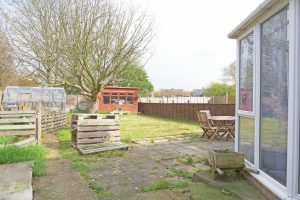 Located on a quiet no through road, this lovely home offers 2 allocated Parking spaces, Garden with rear access, great size rooms plus En suite to Master Bedroom!